This large single volume dictionary defines and explains the great number of technical terms employed within those areas of neuropsychology and medicine that are strictly relevant to neuropsychology. 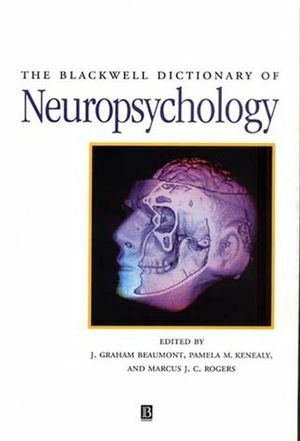 The Blackwell Dictionary of Neuropsychology. * Presents a comprehensive reference volume for the field of Neuropsychology Contributions from leading experts. * Contributions from leading experts. * Now available in paperback.